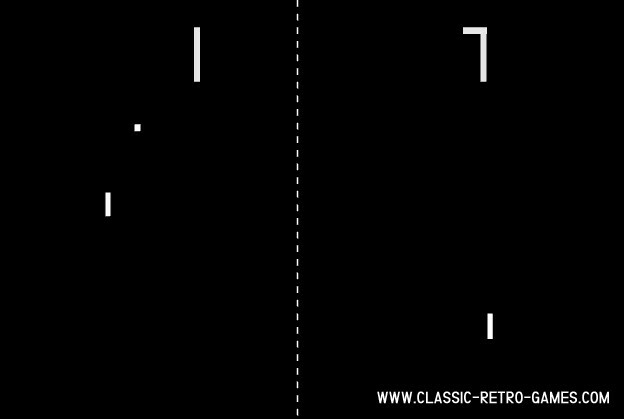 Pong, the ultimate classic. This is one of the first video games ever. 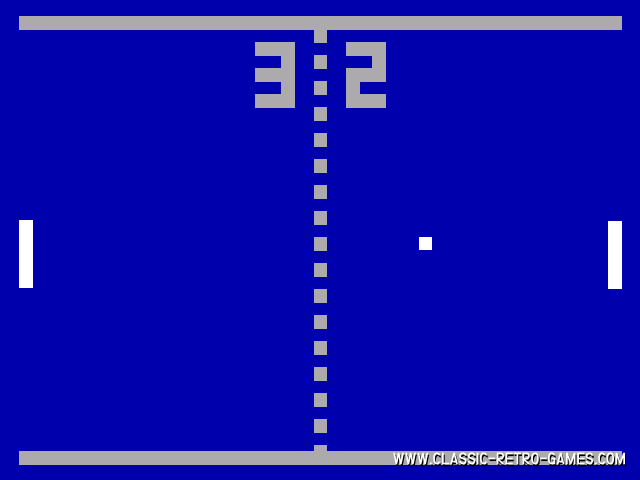 Most of us probably never owned a real pong video game, but we all know this game for sure. The original game was played with two turning knobs, but today we can control the paddles by mouse luckily. If you are looking to have some true retro gaming fun, simple and straight on, then download this free Windows pong! Currently rated: 4 / 5 stars by 33 gamers.